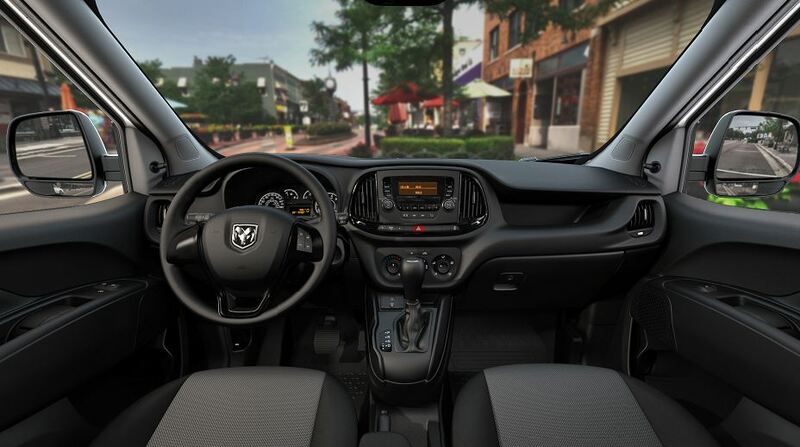 Next time your Ram 1500 truck or Ram ProMaster van is in need of service or maintenance, bring it into the experts at Prestige Chrysler Dodge Jeep Ram. As your local Ram dealership, we offer some of the most comprehensive Ram services in Longmont, Colorado. And with manufacturer-certified technicians, early bird hours, shuttle service, Saturday service, and Spanish-speaking staff, we make it easy. Plus, we only use genuine Mopar parts and accessories in our Ram service and repair jobs, which keeps your Ram truck or van running smoothly. Give us a call and schedule your next auto service appointment today. Service your Ram vehicle at your trusted Longmont, CO Ram dealership. 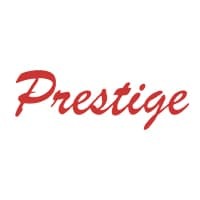 At Prestige Chrysler Dodge Jeep Ram, we are your go-to source in Longmont, CO for all your Ram repair jobs. Bring your Ram 1500 or Ram 2500 truck in for an oil change, schedule transmission service on your Ram 3500 truck, or let our Ram mechanics customize your Ram ProMaster Van for work. Keeping up with regular manufacturer-recommended maintenance is critical to the longevity and performance of your Ram truck or van so next time you see that check engine light come on or notice you are due for your 30K or 60K appointment, bring your Ram vehicle to our Mopar service center. Don’t wait! Schedule your next service, maintenance, or repair job at Prestige Chrysler Dodge Jeep Ram in Longmont, CO. Our expert Ram mechanics are standing by. Give us a call to schedule an appointment or use our online appointment request form. We look forward to your visit.